In this ongoing Monday Series we will be exploring various artists versions of Bob Dylan song's. 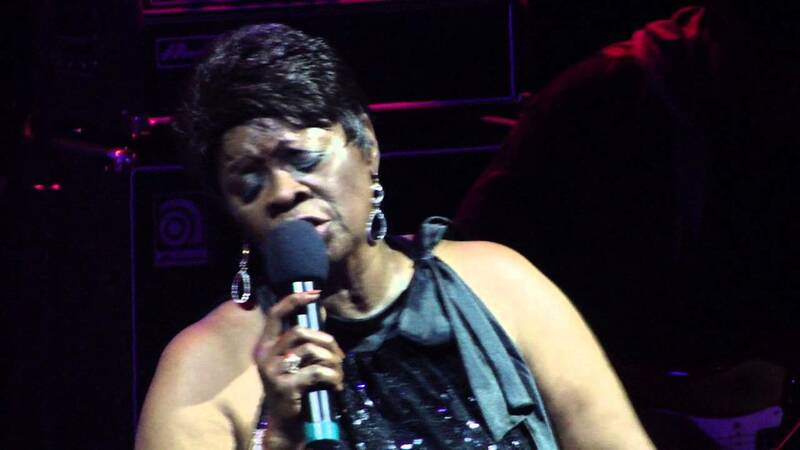 Today's artist, Irma Thomas doing a live cover of "Forever Young"
Irma Thomas is a fantastic singer a gospel legend and someone we always try to catch at Jazzfest. That will be the same case this year as we are planning on attending the 29th. A really perfect song for Irma to cover and this version is amped up even higher because of the joy the backing band has in playing it. That rev up at the finale is exuberant; a joyous ode and a great cover.